Last week, I was very honoured to host an exclusive and intimate NET-A-PORTER styling suite event where the scene was set in the penthouse of Melbourne’s freshest hotel, The Sheraton. 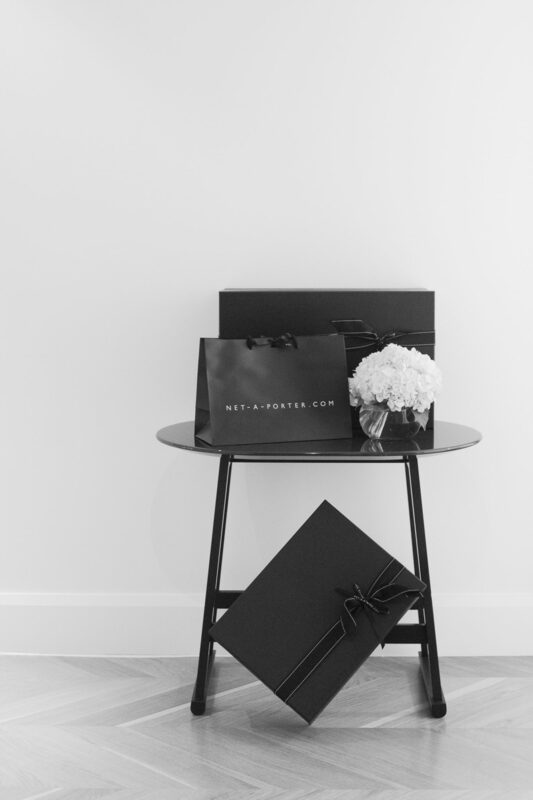 As the guests arrived, they were greeted by the most iconic black boxes in the luxury fashion world, a stack of NET-A-PORTER boxes, a familiar sight for my guests who often experience the joy upon receiving such a treasure to their front doorstep. 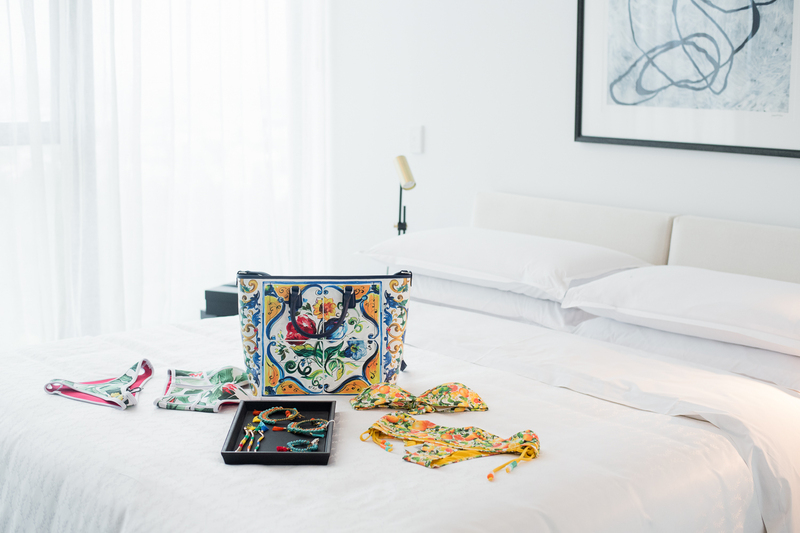 As we walked down the corridor of the suite, each room celebrated it’s own unique fashion theme, with highlight items from swim in one room to casual chic streetwear in another, effortlessly displayed on the bedding and hanging in the wardrobes. The ‘wow’ moment was met when we were loured by the natural daylight to the open-plan lounge and dining area of this exquisite penthouse, where a kaleidoscope of fabrics flowed around the perimeter of the room, hugged by stunning views of Melbourne. 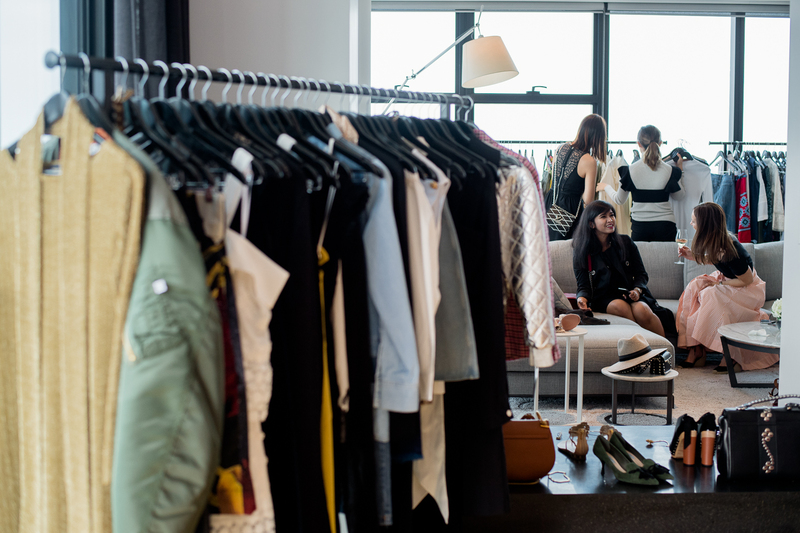 Lupe Puerta, Global Head of Personal Shopping for NET-A-PORTER, selected a capsule collection from the FW16 product to bring to Melbourne and Sydney for the EIP’s (Extremely important people/shoppers of NET-A-PORTER) to experience the product beyond their computer screens. There is something about touching, feeling, trying on and seeing a garment in real life that makes for a great appreciation of luxury fashion. 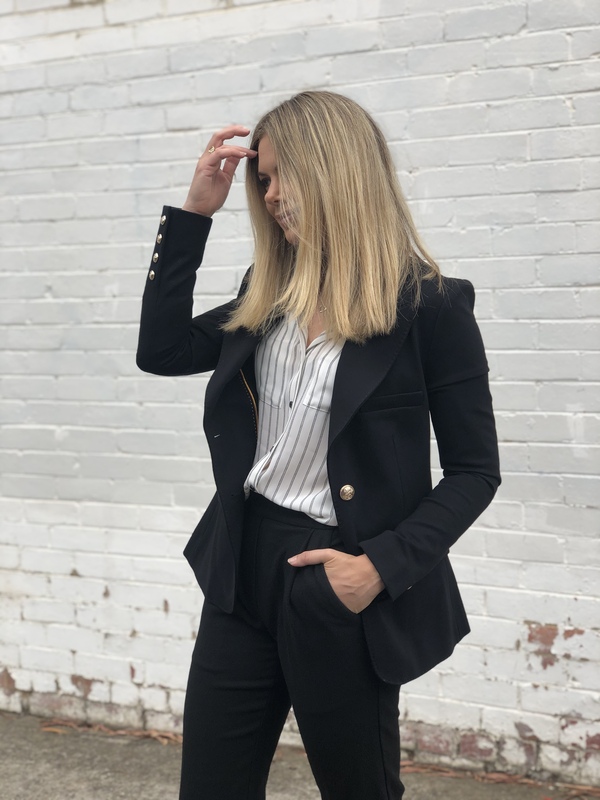 This was a wonderful and new experience for myself and my guests to play the ultimate dress-ups with the array of designers available from the online retailer. A Kenzo jumper caught my eye to the left, an etherial Chloe blouse to the right and a sparkle from some Gucci shoes in front of me, this my friends, was fashionista heaven! 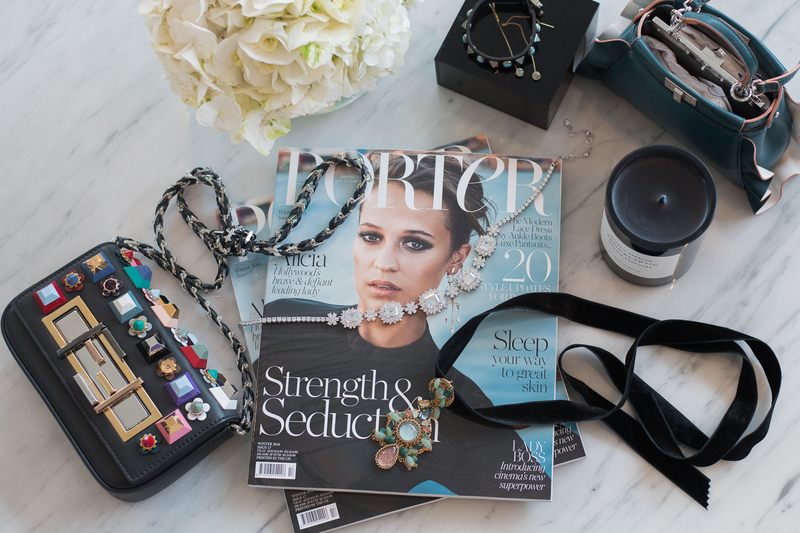 For those of you who already know and love NET-A-PORTER, you would be familiar with the extensive brand selection on offer, from entry price points through to high and exclusive items that can be shopped with ease and delivered to your door the next day to the Melbourne customer. Let me tell you, for those that are yet to experience their first purchase on NET-A-PORTER, the journey from searching the website, to placing it in your shopping cart and through to payment is so simple and fast and when your carefully selected item arrives to your door and you open up your very own black box to meet your new treasure, the experience feels so personal and special, your addiction, like mine, will begin. You can also rest assured, that the return policy is also smooth sailing and taken care of by the NET-A-PORTER team. I have put together some of my favourite items available from NET-A-PORTER’s latest collection for you below and just in time for Christmas. 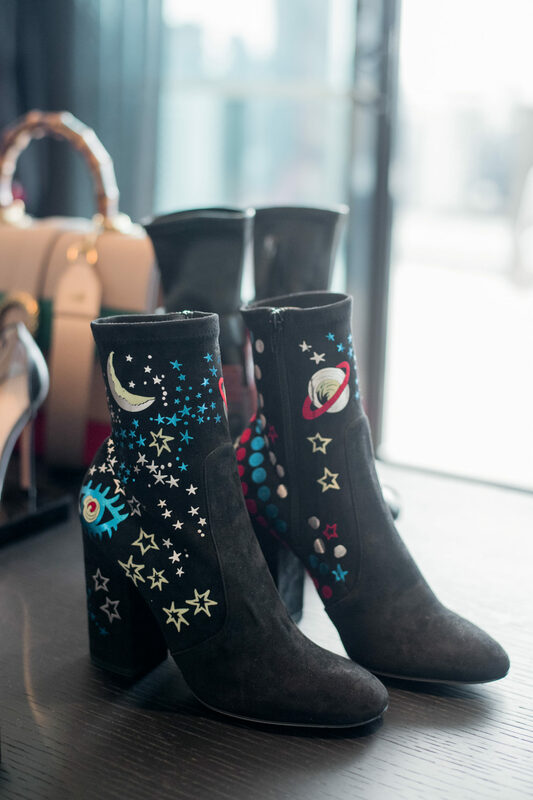 One of my favourite things to do for Christmas gifts it to buy small designer items under $300 so I have put a few suggestions below also for you. 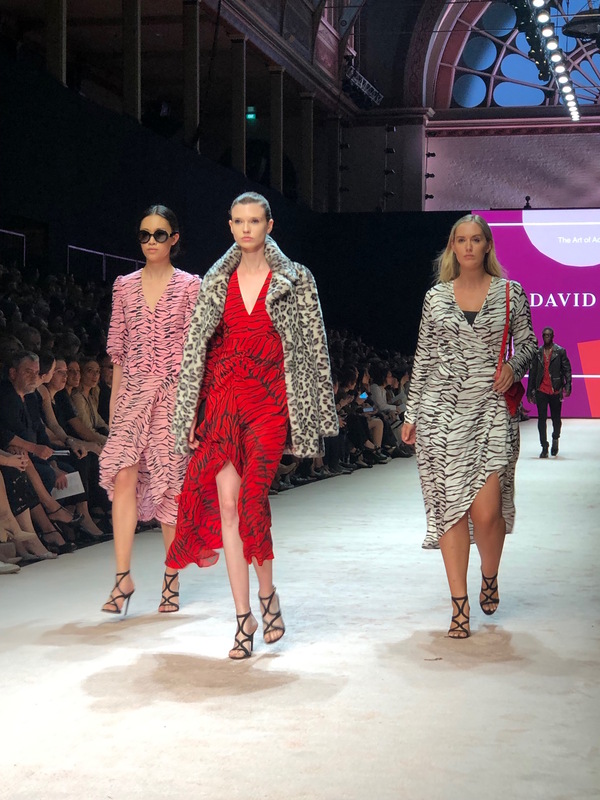 What a fabulous evening I had, welcoming NET-A-PORTER to Melbourne, enjoying the exquisite fashion amongst spectacular views and great company.